Release of oil into the Arctic marine environment, either accidental or through illegal discharge, is the most significant threat from increased shipping activity (AMSA, 2009). Forecast Technology propose a vessel accreditation scheme designed to limit access to only controlled and “approved” vessels carrying a tag/fingerprint. The loss of Arctic sea ice cover, due to climate change, means the North West Passage is becoming more accessible to ships. 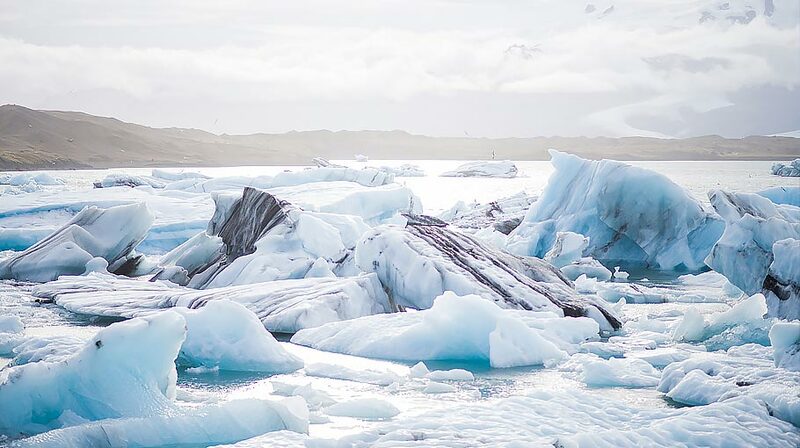 Between 2030 & 2050 scientists expect the ice will disappear completely during the Summer months prompting a sharp rise in shipping traffic, especially commercial vessels, as the shipping route between Tokyo and London will be 7000km shorter. The increase in Arctic Marine shipping is significant for both Arctic indigenous people and the marine environment as it has increased the risks of oil spills, shipping accidents, and pollution, much to the apprehension of native communities who make their living on the ice. Forecast Technology support the need for planning and effective regulation in the region and offer a method of marking heavy bunker fuels onboard so that they can be traced back to source. Not only would this act as a deterrent to prevent passing vessels for dumping of oily water, but it also allows local governments to control and who transits through their waters.